Put the safety helmet under the condition of 50℃±2.-10℃±2℃ or -20℃±2℃ for 3h. 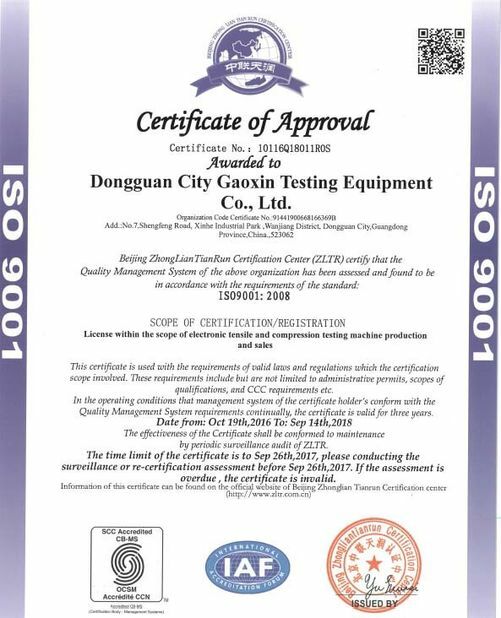 Giving priority to A method according to the standard, put the safety helmet into the UV chamber for 400h±4h, and laboratory environment for 4h after taking from the UV chamber. immersed into the fresh water tank with the temperature of 20℃±2℃ for 3h. 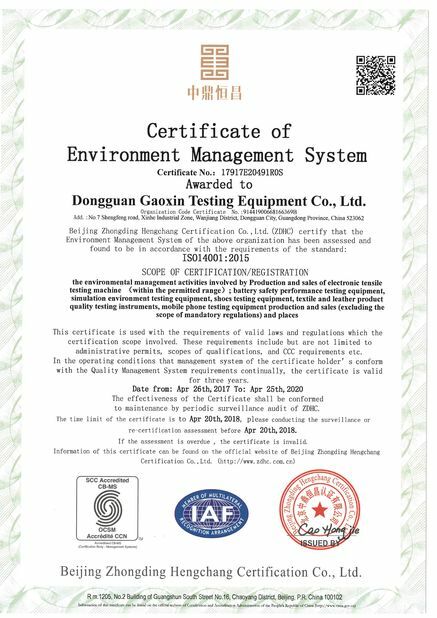 Recommendation product for Pretreatment: GX-7005 Safety helmet comprehensive pretreatment chambers which including UV aging, high temperature, low temperature and water bath. (2)Puncture hammer:mass of 3—3.05kg,angle of 60°,needl1mm,length of 40mm,max diameter of 28mm, HRC45. 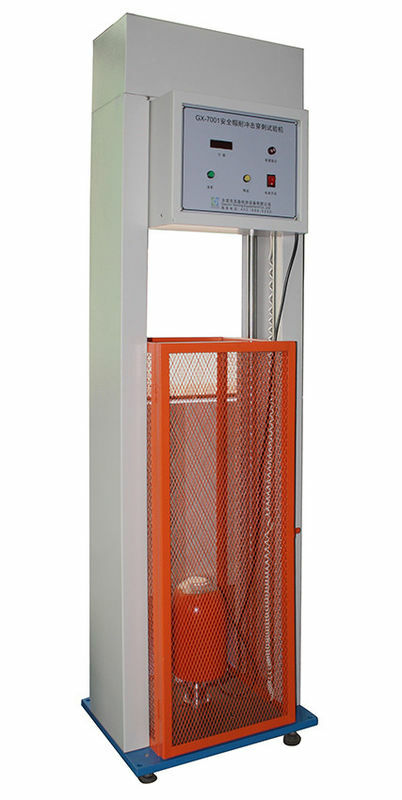 Signal device When the puncture touches the head model, the closed loop circuit can be formed and the signal can be displayed.